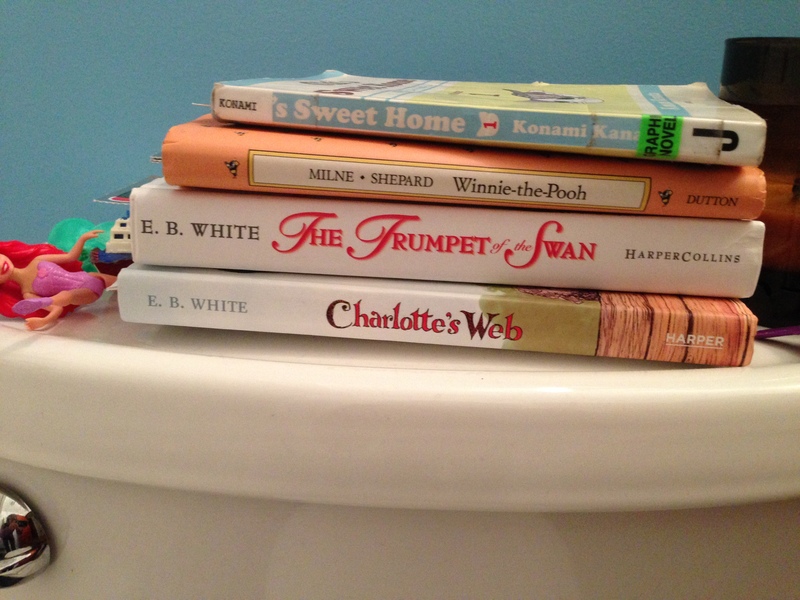 My last Picturebooks on the Potty column addressed the transition from picturebooks to chapter books currently underway at my house. This is a fluid transition, not the end of an era but certainly the opening of a new direction. 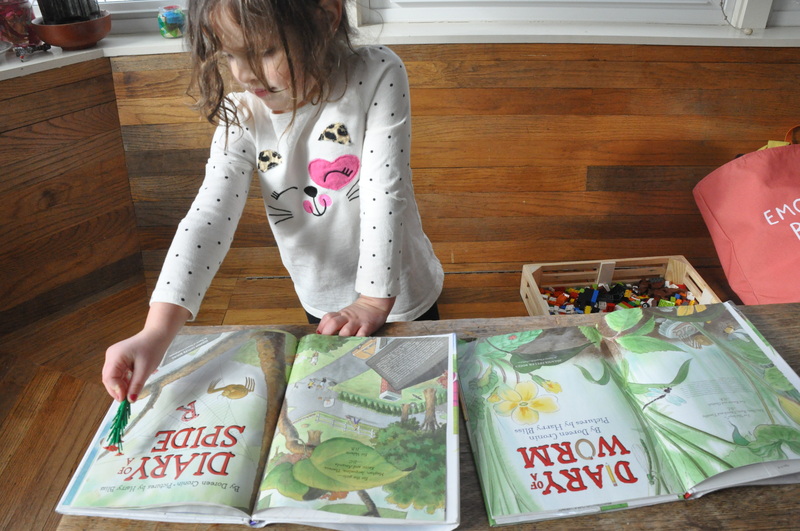 With any hope, and some effort, my four-year old will continue reading and appreciating picturebooks for the rest of her life. But I’m eager to see how chapter books will draw her into new worlds, present her with more complex storylines, and offer increased opportunities for us to imagine our own illustrations for the words we read, together. 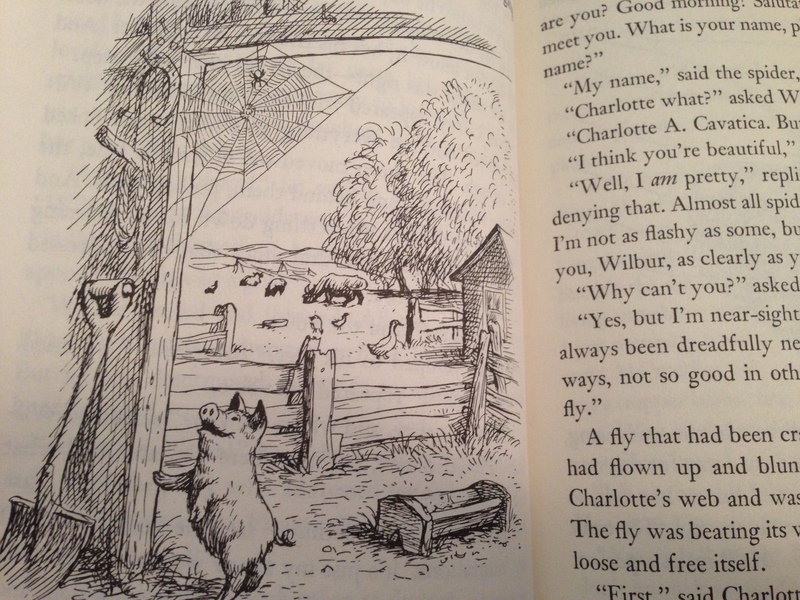 At Crafty Cora’s request, we are currently, and concurrently, rereading chapter books we read this fall – Charlotte’s Web, The Trumpet of the Swan, The Secret Garden. Repetition, repetition, repetition is the key to early childhood learning as our music teacher is always reminding us. Each encounter reinforces pathways in the brain, deepening connections and understandings. 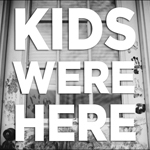 Parents of young children know quite well the sound of their children calling “again, again,” after their fifth, or fifteenth, reading of a favorite book. Sometimes we push through our own boredom to satisfy their demands. I’m finding this no different for chapter books. And I’m loving it. During the long cold days of winter, books are helping us stay connected to the natural world. If you’re in need of recommendations in this department, I offer Creepy Carrots (Reynolds/Brown, 2012), Bluebird (Staake, 2013), and Diary of a Worm (Cronin/Bliss, 2003). Cora first encountered Diary of a Worm at school and we were happy to find it, and its sister publications Diary of a Spider and Diary of a Fly at the library. Yesterday, we brought home the Spider edition and Cora immediately started “working” with the book. After flipping through it in the car on the way home, she ran inside and found the copy of Diary of a Worm we already had checked out. She set them side-by-side and started to review the layouts. Back and forth she went comparing and contrasting the covers, endpapers, and title pages. The endpapers of both books are photo albums. 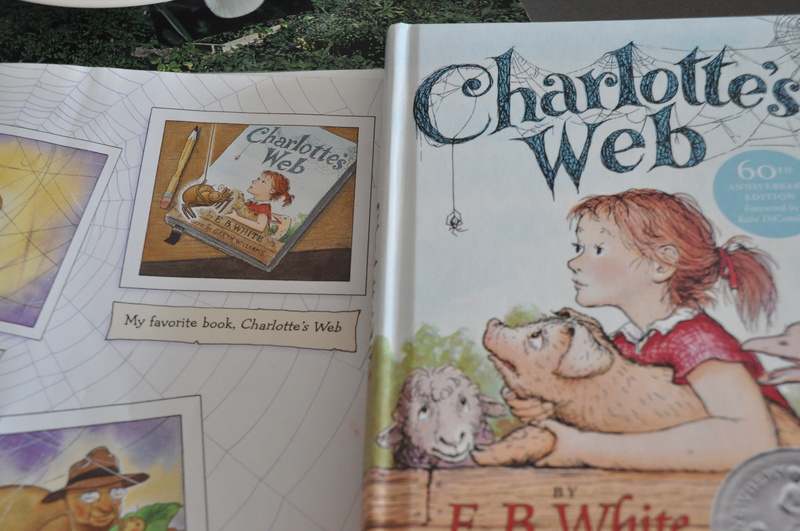 Right away Cora noticed that one of Spider’s snapshots included the cover of Charlotte’s Web. “Fern looks older in this one mommy,” she reported, pointing to the illustration in the diary. She was right. Something about the structure of Fern’s face makes her look older in Bliss’s reproduction of William’s original. Maybe it’s in her eyes. I don’t think you can tell in the photograph below. 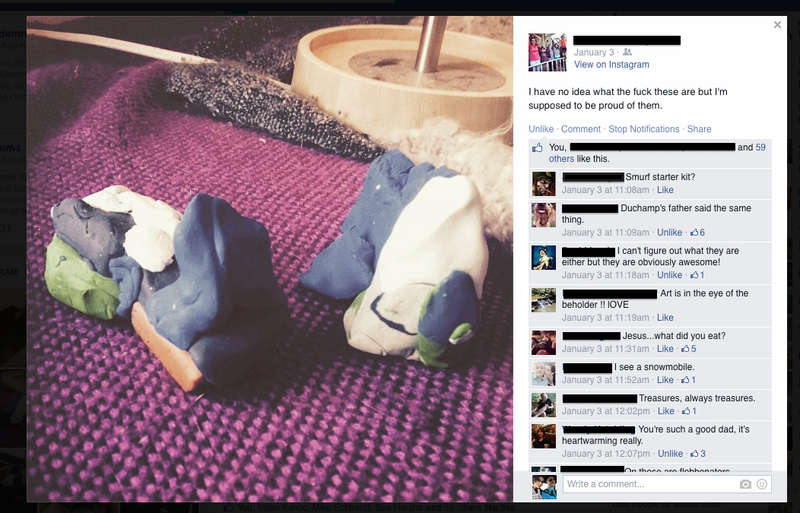 Maybe if you click to enlarge it. Then again, you might have to check these out yourself. Comparing and contrasting images is a classic teaching strategy in art history and critical interpretation. I was really pleased to see Cora guiding her own work in this area; made me feel like all the times we’ve been spending with books really is worth more than just the value of the storytelling itself. There was sophisticated visual meaning-making going on which I haven’t quite processed yet. Maybe some of my brilliant students or former professors will help me in that analysis.